What makes a technology smart? The ability to control or automate the function beyond manual operation. 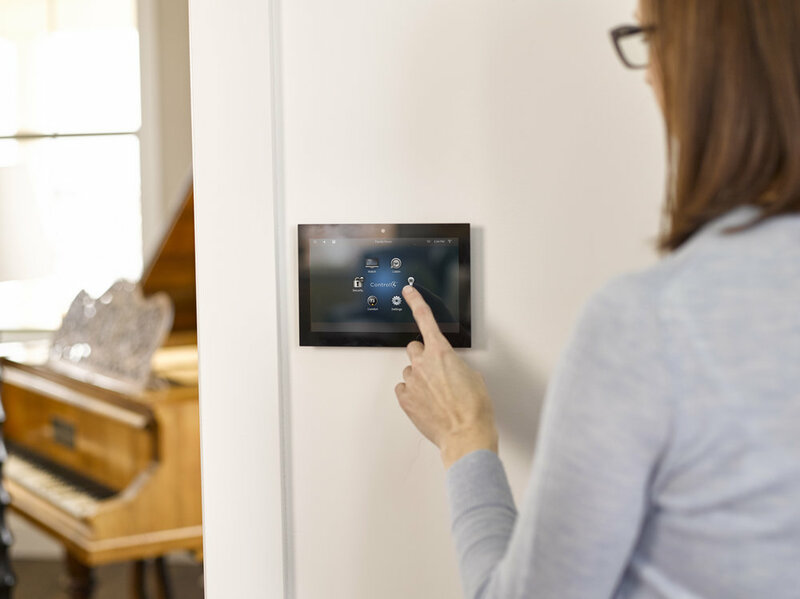 The home network is the heart of any home and automation system these days. The ISP provided router is not sufficient to handle the needs of most modest size houses and quanity of devices in a home. How powerful is your voice? Your voice can now operate most of your home functions. Alexa set table lamp to 40 percent.